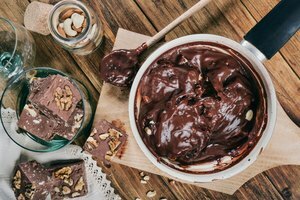 Chocolate is one of the most favorite desserts for centuries. Weather you like it simple, dark, enriched with different flavors, in bars or truffles, you can find it everywhere and it makes your day a little better. Cocoa, the main ingredient of chocolate, is famous for its health benefits like improvement of the circulatory system, anticancer, brain stimulator, cough prevention and anti-diarrhoeal effects. Some also believe that chocolate is an aphrodisiac. But, all good things must come with a price. 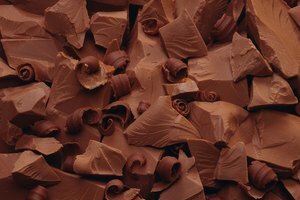 The only bad thing about chocolate is that you can't enjoy it in large amounts, as it might influence your weight. You can get the listed prices at any major grocery store. 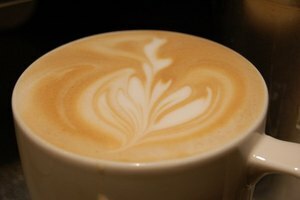 Cocoa originally grew in South America and it was used for centuries as the main ingredient of hot chocolate beverages. People used to call it "food of the gods". The cocoa beans grow in a tree and they are roasted before grinding. In factories they use between 300 and 500 cocoa seeds for 2 lb. of chocolate. 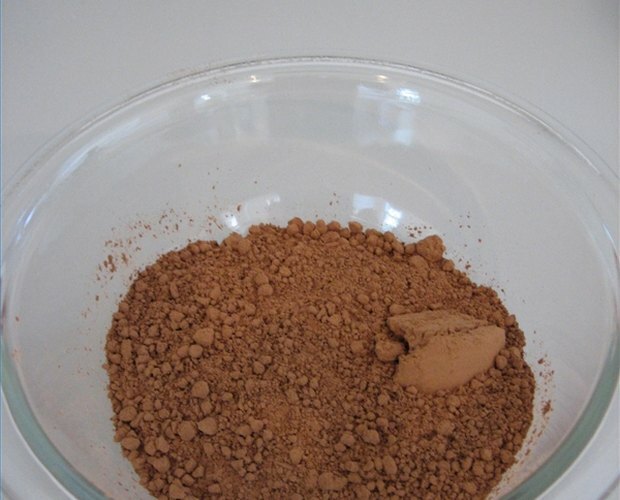 The amount of cocoa powder needed for 10 servings of chocolate is 2 oz. The price for regular baking cocoa powder is $3.49 for 8 oz. That means the cocoa needed for chocolate will cost you $0.88. Sugar comes from South Asia and Southeast Asia where sugarcane originally grew. Indians were the first to crystallize sugar. Nowadays, sugar is obtained naturally and artificially. Natural crystallized sugar is made of sugar cane or sugar beet. Because natural sugar is associated with type 2 diabetes, obesity and tooth decay, some people use non-sugar based sweeteners. 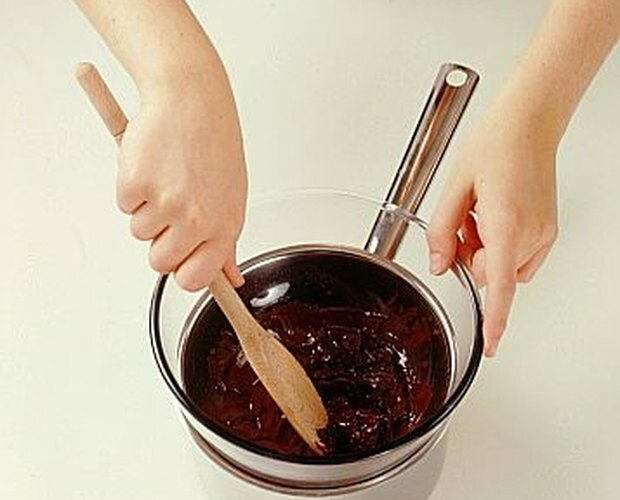 To make your chocolate sweet, you can use any type of sugar or sweetener you like. For 10 servings of chocolate you will need 25 oz. of sugar. The price for regular sugar is $3.59 for 5 lb., which means that the sugar you will need will cost you $1.12. Powdered milk is evaporated milk to dryness and it was invented by a Russian chemist named Dirchoff in 1832. The procedure most commonly used today is called "spray drying" and factories normally use non-fat skim milk, whole milk, buttermilk or whey. If you have a baby and you supplement his meals with powdered milk, then it is easier for you. If not, you can find it in any groceries stores and superstores. Use 18 ounces of powder milk for 10 chocolate servings. Powdered milk costs $5.99 for 25.6 oz. In this case 18 oz. will cost you $4.21. 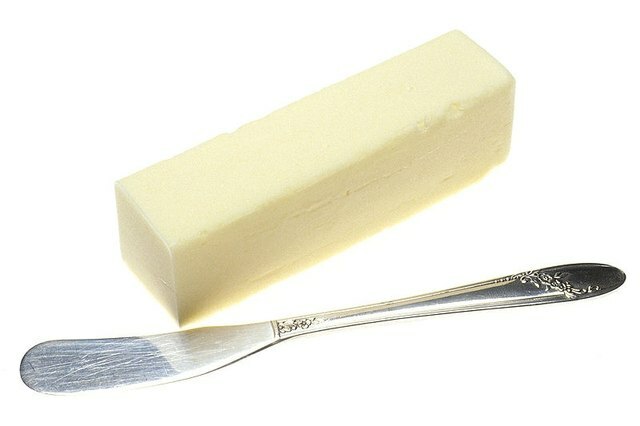 People started making butter accidentally by agitating milk 4,000 years ago. The method used in some parts of Africa even today is to fill goat skin with milk, seal it and hang it with ropes on a tripod of sticks. Rocking it leads to the formation of butter. Butter is mostly used as spread, condiment and for cooking applications and it is part of your every day meal, no matter if it is 100 percent, 50 percent or substitute butter. Use 7 oz. of whatever butter you like for 10 servings of chocolate. Regular unsalted 100 percent butter costs $3.99 for 16 oz. For 7 oz. the cost will be $1.75. Water is a primary necessity of life. Every form of life needs water to survive. We can resist only a few days without water; as for food, we can go without it for weeks. 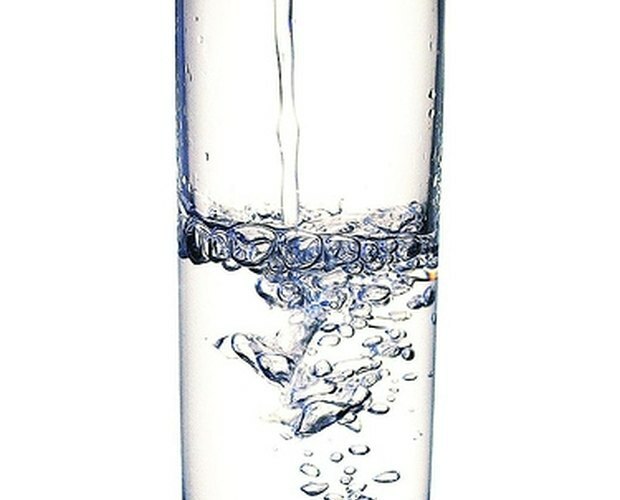 The amount of water recommended by scientists is 125 oz. for a man per day and 91 oz. for a woman per day. That includes the water contained in food, beverages and drinking water. 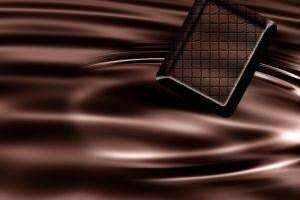 For your chocolate you will need 1 cup of water. Bottled water in a superstore costs around $3.69 for 6 bottles of 24 oz. That makes a cup of water (8 oz.) cost $0.15. 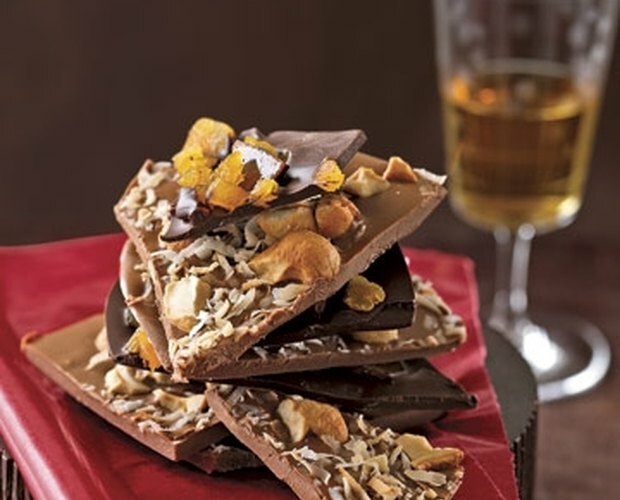 You can enrich your chocolate with other flavors. Whether you would like to add nuts, cinnamon, milk, vanilla, rum or other favorite flavors, the cost shouldn't be higher than $3.19--the price for 6 3/4 oz. 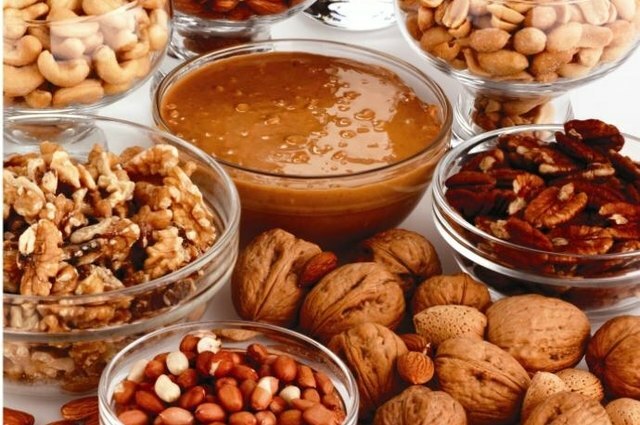 of nuts and dried fruit mix. Start by mixing the powdered milk with the cocoa powder thoroughly, leaving no lumps and keep aside. Boil the sugar in 1 cup of water. When sugar is dissolved, reduce the heat and add the butter. After the butter is melted, add the mixture of cocoa with powdered milk, stirring slowly and continuously. When your chocolate starts separating from the sides of the pan, turn the heat off. You can let it cool off on the stove or in the refrigerator. 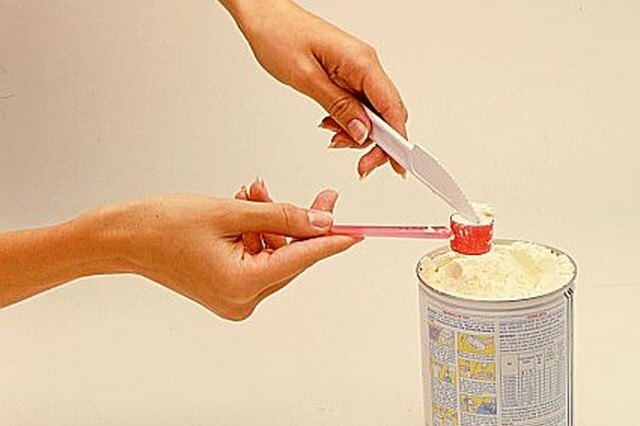 After it hardens, you can cut into desired shapes and store in a container. 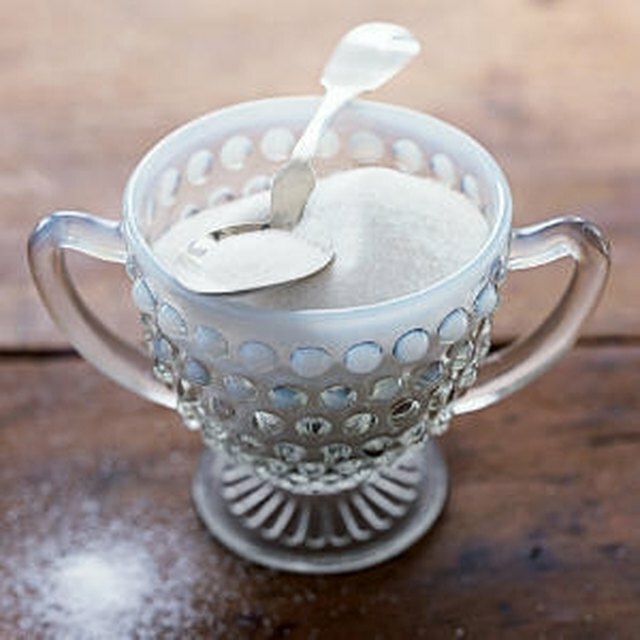 If you chose to put in some flavors, mix the liquid ones (like vanilla or rum) in the sugar water syrup and the powder ones (like cinnamon) in the powdered milk and cocoa mixture. If you want to use nuts, sprinkle them over the chocolate after it cools off for a short while. For milk chocolate, use a cup of milk instead of water. Total cooking time should be around three hours, including the cooling and cutting. The total price of your chocolate will be $11.30 for 10 delightful desserts, for you and nine of your close friends. Richard Dixon is an Aircraft Maintenance Technician. Dixon studied airplanes during high-school and 2 years of college. His passion for writing brought him into Demand Studio's team of dedicated people.